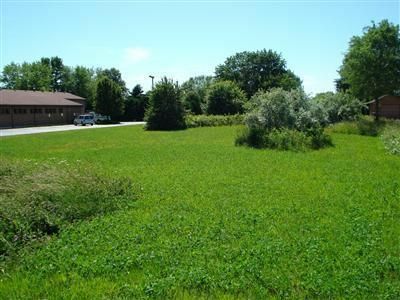 Excellent commercial lot location in between post office & pizza restaurant. Traffic count daily over 5600. Public sewer & water. Across street from Lakeshore High School & next to shopping center strip. Numerous possibilities. Owner will hold land contract. Listing Courtesy of Loren Gerber, Core Real Estate, Inc.